Kiteboarding is a very exciting and demanding type of surface water sport.  It combines various features of wakeboarding, snowboarding, windsurfing, surfing, paragliding and gymnastics. Being a highly demanding, aggressive and high adrenaline adventure sport, the use of muscles in it is also more. 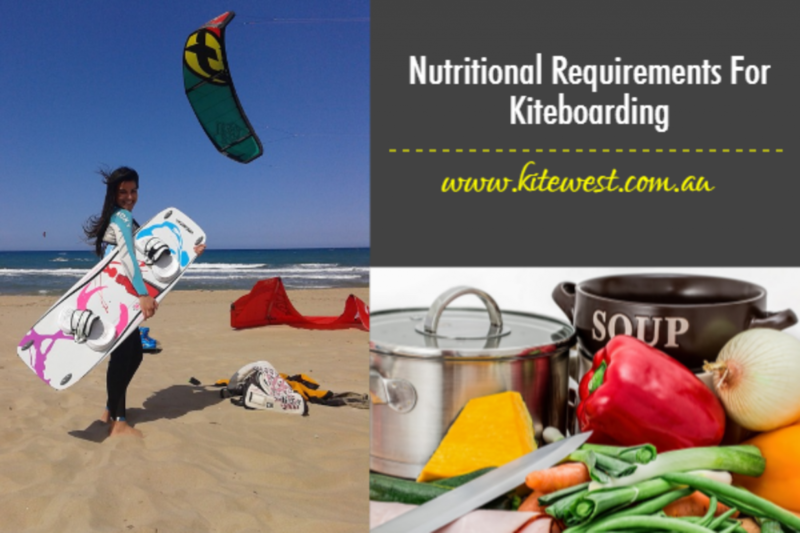 A Kiteboarder needs to be completely fit and healthy to participate in this water sport. To get to this level of fitness, a proper nutritional diet is essential. This will put you in great shape and help in building the muscles. The quick recovery of the tired muscles that have been used while in action also takes place. Proper nutrition will enhance your performance and also keep you physically fit. 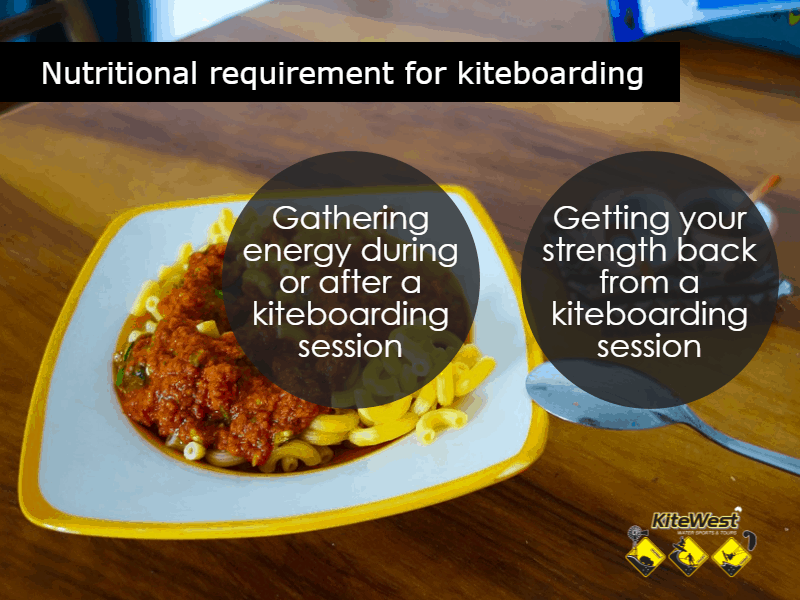 Nutritional requirement for kiteboardingKiteboarding requires extensive use of energy. So, you will need good nutrition to improve your performance and stay healthy and active. When it comes to collecting energy during a session or for the next session, carbohydrates are essential. Carbohydrates are one of the primary food groups that are essential for a healthy life. They are the necessary fuel for energizing and building muscles. The best way to get carbohydrates during a session is to have fruits. Fruits are the healthiest source of carbohydrates. If you are not able to take fruits, then another good option is bread in the form of a sandwich, which should contain plenty of vegetables and proteins. The combination of carbohydrates and proteins will help in the muscle building and recovery of energy. It is essential to consume at least 7 – 12 grams of carbohydrates per kilogram body weight every day. After any hectic kiteboarding session, it is essential to get back your energy so that you do not lose your body strength. For a fast recovery, you need to have the right amount of nutrients at the right time. One of the ideal food that you need to consume for recovering after your sessions is protein. Proteins will help in recovering your muscles and carbohydrates will help you get energy. The best way to get the combination of both is in the form of a meal. Whole grain rice or pasta with meat and vegetables, sandwich preferably wholegrain with meat and vegetables and fruits are ideal for fast recovery. If you like to have liquids, then it should comprise of protein and carbohydrates. The liquid diet may contain protein shakes, yogurt drinks, chocolate milk. Gaining weight may affect your performance. Being light weight is the prerequisite to performance for any kiteboarder. Have Food that will aid in boosting energy and your muscle power. Always remember, the quantity of food that you consume should not be more than the quantity that you burn in your kiteboarding sessions.